Chinese students often aren't familiar with the complicated college application procedures in the U.S., since admission to school in their home country is based entirely on a single test. The application essay from a student in China sounded much like thousands of others sent each year to the University of Washington at Seattle. "'I did this," admissions officer Kim Lovaas remembers the essay saying, and, "'I did that.'" Then she came to a phrase that stopped her short: "Insert girl's name here." "I thought, 'Did I just read that?'" said Lovaas. "To me, that was a really big red flag." Admission officers say as many as one in 10 applications to U.S. colleges by Chinese students may include fraudulent material, including phony essays and high-school transcripts. "Nobody has reliable data on how much it happens," said Allan Goodman, president of the Institute of International Education. However, he added, there has been "a lot of discussion" at national meetings of registrars during the past couple of years about preventing transcript fraud. All of this is occurring as the number of Chinese applicants rises -- and as U.S. colleges and universities recruit more of them, since most pay full tuition. The number of Chinese students in the U.S. reached 235,597 in the 2012-2013 academic year, the last period for which the figure is available, up 21.4% from the year before, according to the Institute of International Education. That made China responsible for more than one in four foreign students on U.S. campuses, more than any other country. 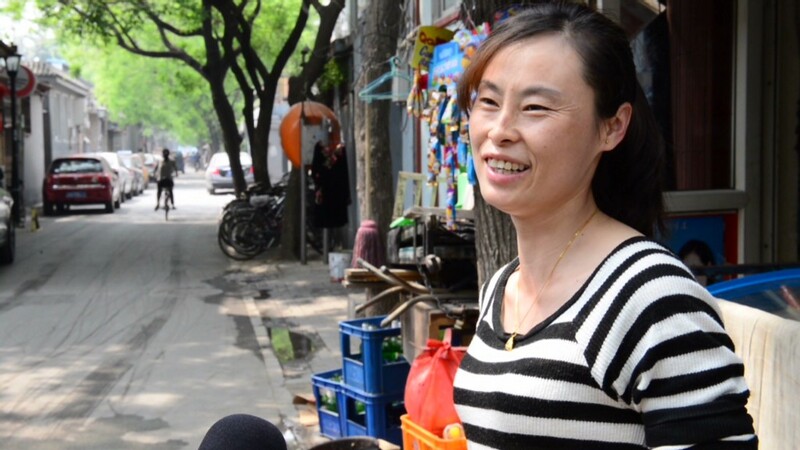 "There are a lot of Chinese students and parents trying to get into the best quality schools they can," said Eddie West, director of international initiatives for the National Association for College Admission Counseling. "Obviously there's competition and incentives to cut corners." Chinese applicants often aren't familiar with the complicated admissions procedures for schools in the U.S., said West. In China, admission is based entirely on a single test. "There's not a culture or practice of putting together admissions packages," West said. "So third-party recruiters, unscrupulous recruiters among them, have moved into that space." Though there are nearly 500 recruiting agencies certified by the Chinese Education Ministry, thousands more operate outside of official scrutiny, West said. Chinese families pay them fees ranging from $6,000 to $10,000, with "bonuses" for admission to top schools (usually based on U.S. News & World Report rankings), according to Zinch China, a consulting firm that helps U.S. schools recruit Chinese students. Not even certification helps to lessen fraud, since many of the certified recruiters subcontract to uncertified ones, making it hard to know who's doing what, said West. Higher-education institutions and professional organizations have begun developing their own standards for certifying international recruiters. But the American International Recruitment Council, founded for this purpose in 2008, has certified only 65 recruiting organizations worldwide -- a "drop in the bucket," said John Deupree, executive director of the American International Recruitment Council. The marked increase in Chinese applications to U.S. colleges and universities also makes it hard for American admissions officers to keep up. Jonathan Weller, director of international admissions at the University of Cincinnati, said the office in which he works didn't even exist until seven years ago. Now it has five people working abroad, three of them in China. Efforts are being made to crack down on the fraud. After a stint at educational consulting in China (where he said clients asked him to falsify essays, recommendation letters, and transcripts), Chris Boehner founded Vericant, a firm that interviews Chinese applicants face-to-face and provides videos of the conversations, along with supervised writing and speaking exercises. At the University of Cincinnati, staff are quick to spot "students whose conversations with us show a lower level of English" than their English-language scores suggest, Weller said. At the University of Washington at Seattle, employees have developed relationships with certain high schools in China, and can quickly verify if transcripts are valid. 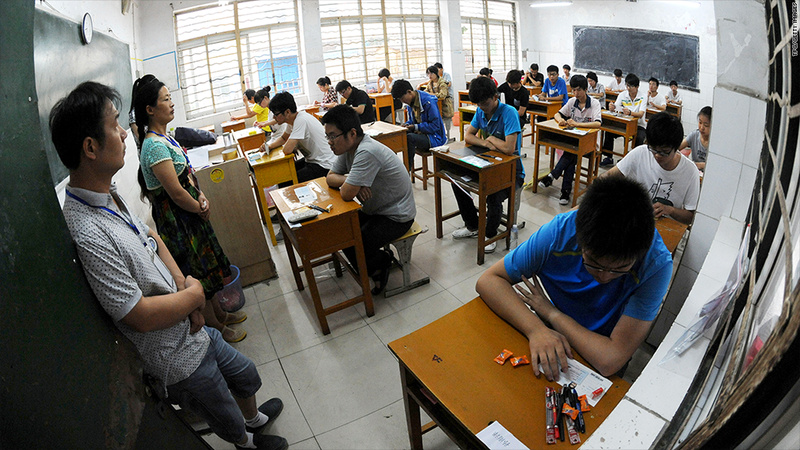 Lovaas and others noted that, as widespread as cheating may be, most Chinese students who are accepted to U.S. institutions apply honestly, and tend to do well. Which Deupree said points to another reason for increasing vigilance against fraud: "Not just because it's a bad thing, but because institutions don't want students to fail."